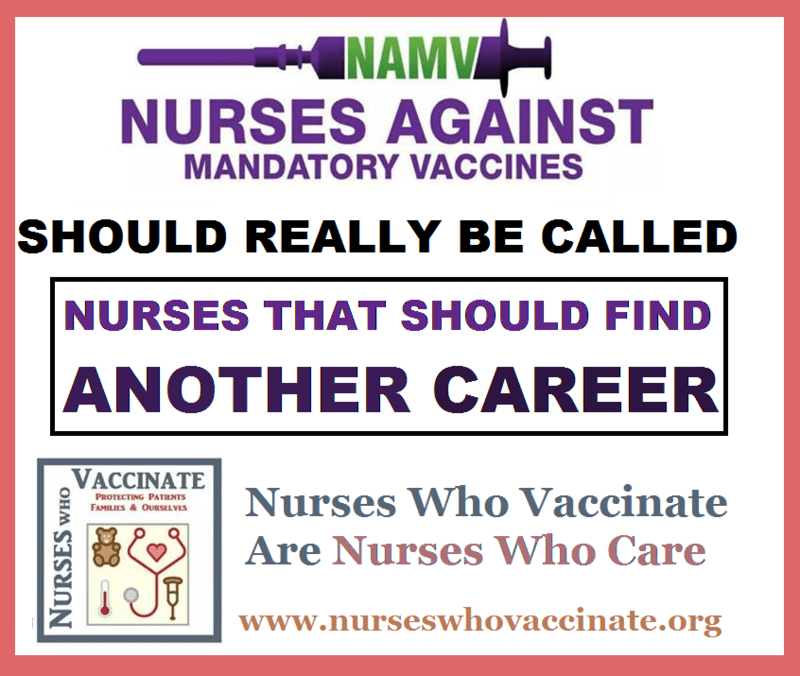 There’s an irresponsible antivaccination group called Nurses Against Mandatory Vaccines whose sole purpose is to oppose vaccinating nurses and other healthcare workers against vaccine preventable diseases. They claim that they are opposed to mandatory vaccination, yet if you look into their propaganda, they use all of the refuted tropes and lies found throughout the antivaccination movement. I do not know why these “nurses” have such callous disregard for human life. It disgusts me. It nauseates me. These “nurses” are not nurses–they are vile, ignorant fools. But there is a group that stands with patients and the honorable profession of nursing. A group that represents all that is wonderful and helpful about dedicated nurses. A group that thinks that patient care supersedes believing in ridiculous myths. Nurses Who Vaccinate. Check them out. Help them out. And give them your support in whatever way you can. 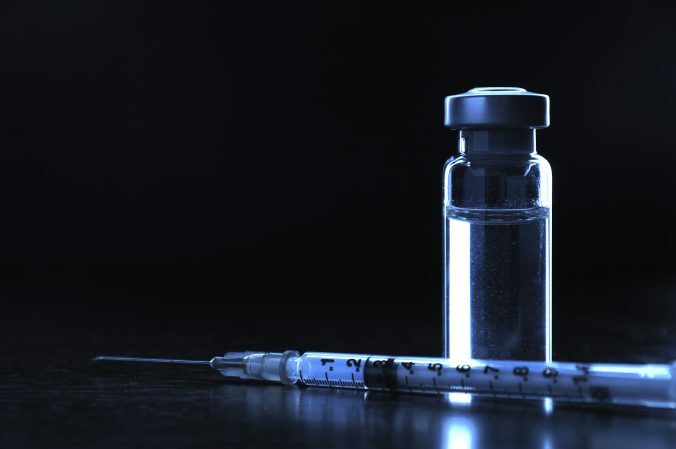 Next PostNext Poll: how do you pay for your immunizations?